Welcome back my beauties, I hope you have all had a good week? This week as I have been going through my nutrition course and learning how much goodness are in our vegetables and fruit I really wanted to come up with some more smoothies with some variety. 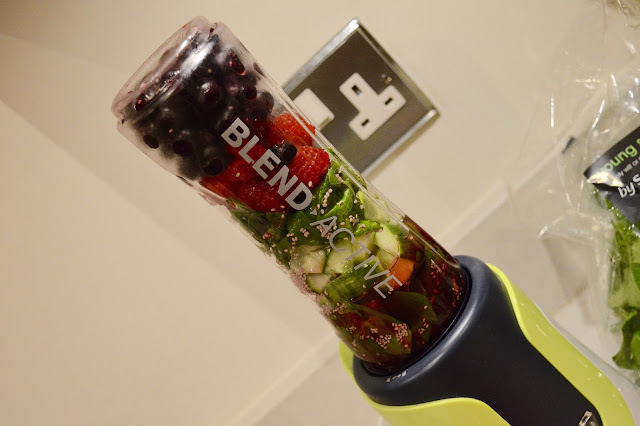 With this in mind I have made this delicious smoothie with a mix of summer fruits and vegetables making it a good all round smoothie fill with so many vitamins and minerals to keep your immune system going and energy levels up. This smoothie was very quick and easy to make I just chopped up my cucumber into manageable pieces and then popped all of the ingredients into the blender - pressed the button and away it went and was blended nicely in under a minute. 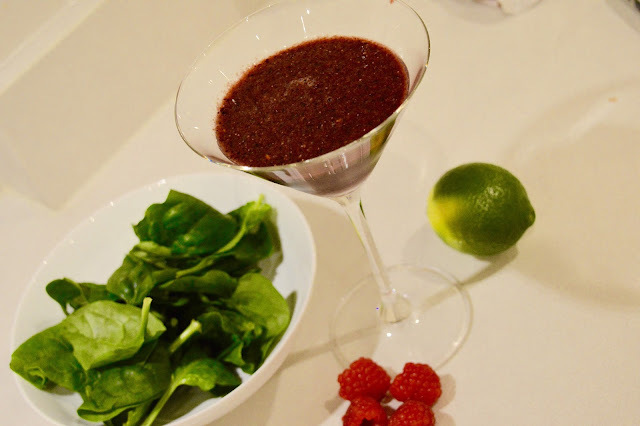 I hope you like this smoothie and give it a try - Let me know if you do and #topdrawfashion for your re-creations.